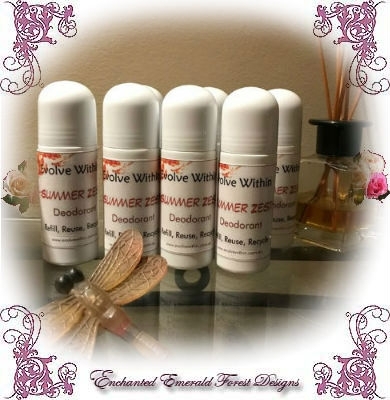 All Natural Essential Oils - Deodorant! Summer Zest. No nasty stuff. 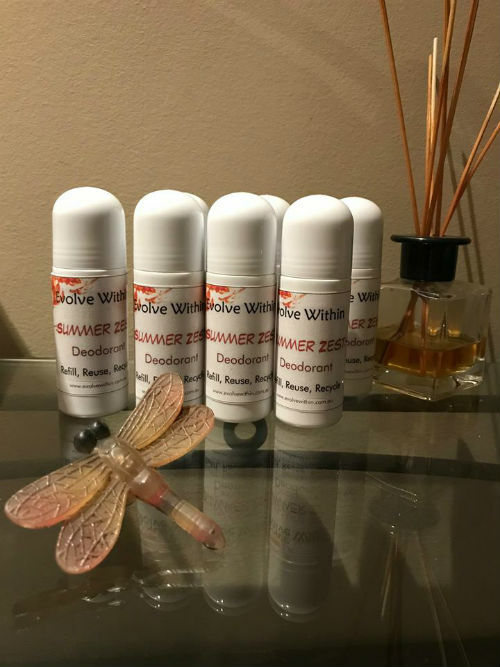 Hand Made in Australia - All Natural Deodorant - No Nasty Stuff - No Aluminium! !